An all-inclusive vacation is one of the absolute best vacation values on the planet. Staying at an all-inclusive resort means paying once for practically just about everything! Food, drinks, and many activities are included in your price. Plus, there are different properties that cater to different vacationers, such as family resorts, or couples-only resorts. 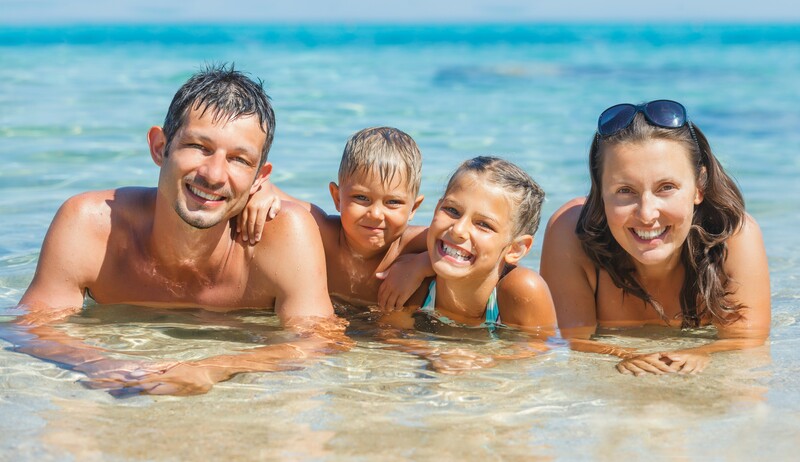 Our team at All About Vacations will gladly help you understand all of your options and select a vacation that best fits your lifestyle, budget, and vacation desires. 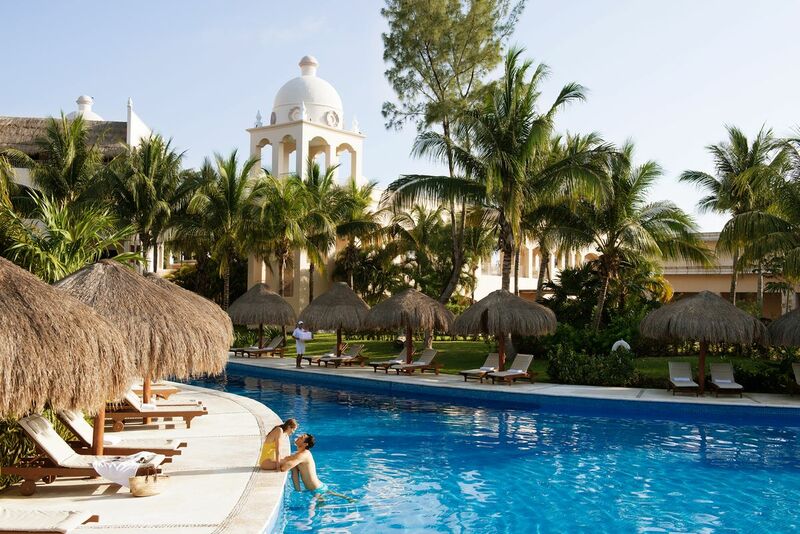 According to the Family Vacation Critics website, these are the top 5 all-inclusive resorts for families. Franklyn D. Resort and Spa in Jamaica is an all inclusive Caribbean family resort with a playground, giant waterslide, swimming pool, kids’ club, teen program, kids’ buffet and a beachfront location, to boot. Windjammer Landing is located near Castries on St. Lucia’s stunning northwest coast. Jewel Runaway Bay in Jamaica is another incredible resort catering to families. The resort offers family programming, such as Mommy and Me spa days, Father/Daughter dances, and parent and child golfing lessons. Jewel Lagoon Water Park includes a lazy river, splash zone, family raft ride, zero-entry beach lagoon, restaurant, and giant sun deck. Beaches Turks and Caicos and Nickelodeon Hotels and Resorts in Punta Cana finish off the Top 5 for 2019. Jade Mountain Resort in St. Lucia combines stunning beauty with a gorgeous architectural design. Suites come with an open design and 15-foot ceilings, featuring whirlpool tubs, in-room infinity pools, and dedicated butlers. . Secrets Wild Orchid is in Montego Bay, Jamaica, offers an extensive list of luxury facilities including 10 restaurants, 8 bars, a luxury spa, movie theater and even shopping. Sandals Resorts are always a solid choice for an adults only vacation. Excellence Playa Mujeres in Cancun offers spacious rooms with ocean view balconies, multiple pools, plenty of dining options and much more. Any Disney vacation IS a family vacation, and when you’re cruising, its an all-inclusive experience. A Disney cruise is like no other cruise in the world. There is so much to see and do. Carnival, Royal Caribbean and Norwegian Cruise Line (as well as many others) have pretty amazing kids programs too.